The goal of each one-on-one guided session is to help uncover and remedy the imbalances and disruptions in your body’s energy, caused by life’s everyday stresses. You leave with a sense of balance and renewal, and you work with Mary to determine a routine that best fits your needs. The in-office session includes an energy evaluation, correcting and balancing the energy systems, and teaching self-help corrective exercises. *Please note: Home visits available only within the Lehigh Valley for those challenged by serious health issues and those unable to leave their home. 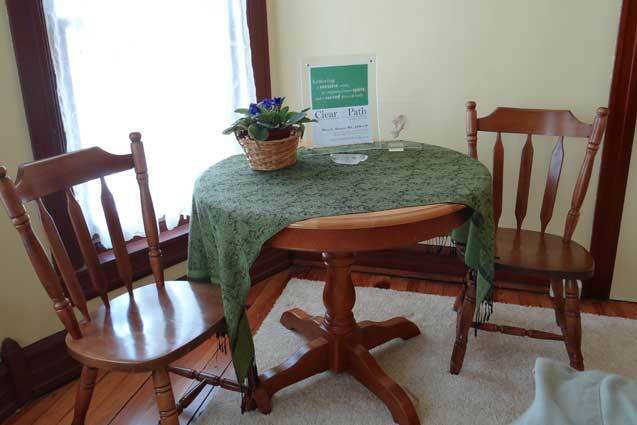 Call to inquire about at-home healing sessions.